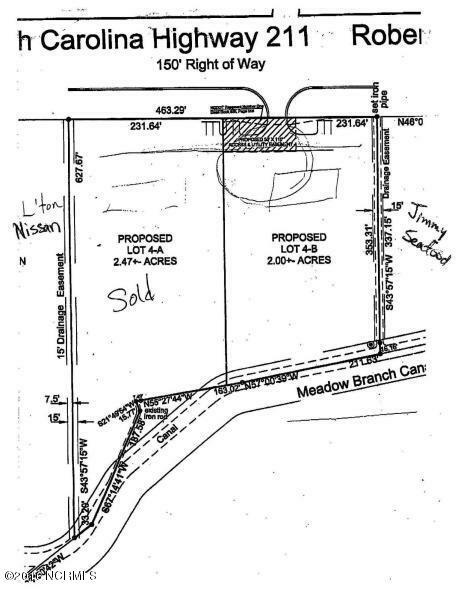 This 2 acre commercial lot is located on Roberts Ave. just beyond Lumberton Nissan. High traffic volume. Great location!